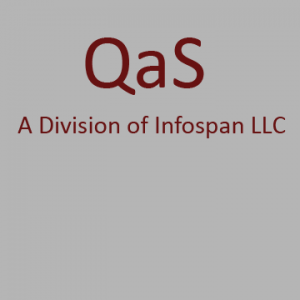 Infospan helps organizations achieve optimal performance by discovering, crafting and embracing their core data. Combined with on and offline tools and processes, organizations realize and achieve their mission critical outcomes. 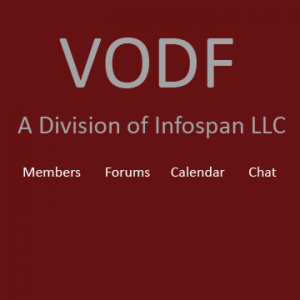 The Virtual Organizational Development Forum is an invitation only organization dedicated to the exploration of doing OD/ABS work in a virtual environment across the boundaries of culture, age, gender, geography, and time. 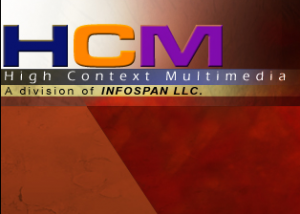 High Context Multimedia provides quality documentary, dramatic and educational offerings in substantive and compelling formats. It also uses multimedia tools as a part of intervention strategies. 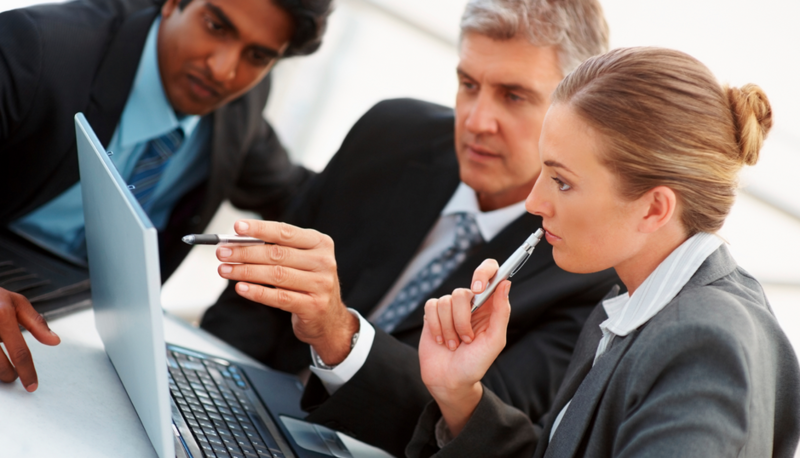 Quantum Advisory Services provides one on one leadership development and coaching services for leaders, managers and entrepreneurs.